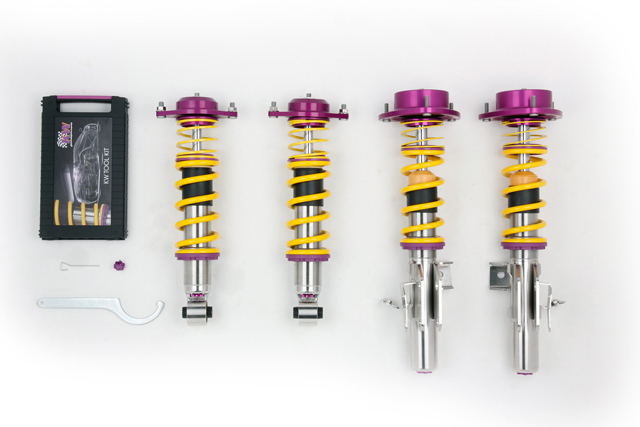 The suspension wizards at KW Automotive have used their magical staff to bless the Scion FR-S/Subaru BRZ with a brand new “Clubsport” coilover system. The cool thing about “clubsport” setups is that they are made especially for those who daily their car during the week and hit the track on the weekends. 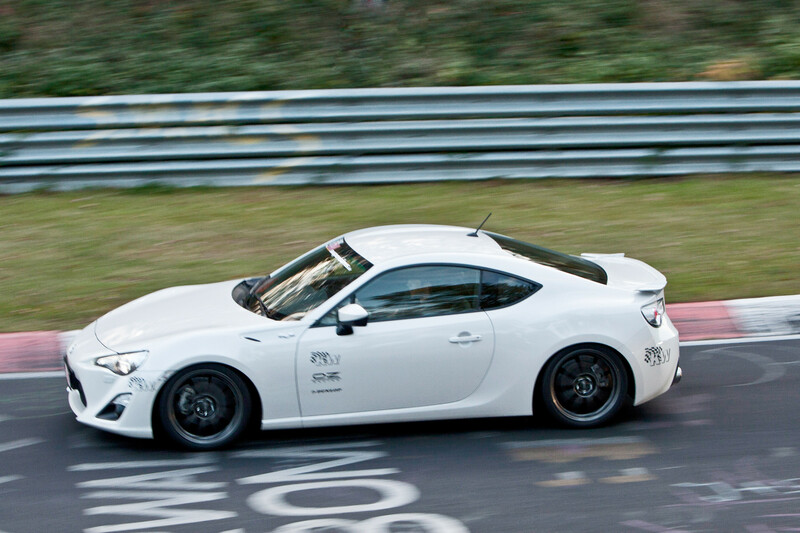 The Scion FR-S/Subaru BRZ Clubsport coilovers allow for a 20mm-50mm drop (or .7 in to 1.9 in) in the front and the rear as well as having adjustability for rebound and compression dampening. KW claims that no matter how you adjust your ride height you will still have enough suspension travel to handle maximum loads and dynamic loads while driving. In other words you won’t have to worry about bottoming out with these bad boys. 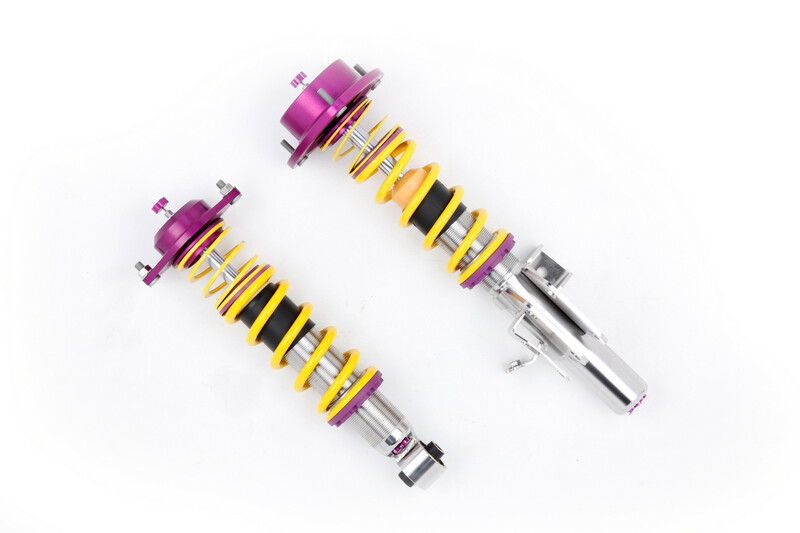 The MSRP on these coilovers is set at $3759.99 which is defnitely pricy but you pay for quality! Hit up KWAutomotive.com or your local race shop if you want to order a set.